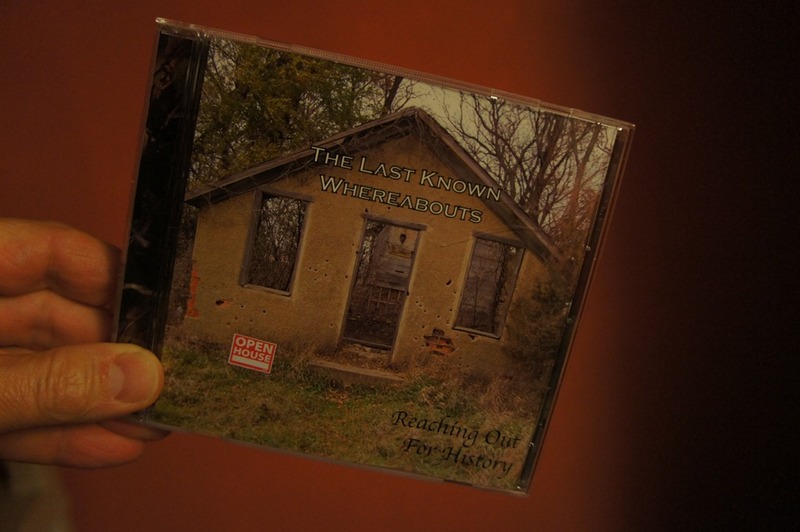 The Last Known Whereabouts’ CD cover photo: where is that house? Stewart Stroup, the father of Jake Stroup (vocalist & mandolin player for The Last Known Whereabouts) graciously mailed me the group’s CD recently after they performed their reunion show at the Cow. I thought I recognized the house in the photo on the cover of their Reaching Out for History CD, and shore ’nuff, I spotted it last week. Sure, that’s on RC 20 just past the park. You beat me to it, Mary! I liked it so much, I used that site when I took a photography course from Fred Gonnerman! A long time Northfielder stopped by my corner office this morning to tell that the building was actually a school, not a home — and that he, um, liberated an old desk from it many years ago, one that looked like this desk. Here’s street view. 147th St at Cannon City Boulevard/Rice 20. I’d always wondered what it was! 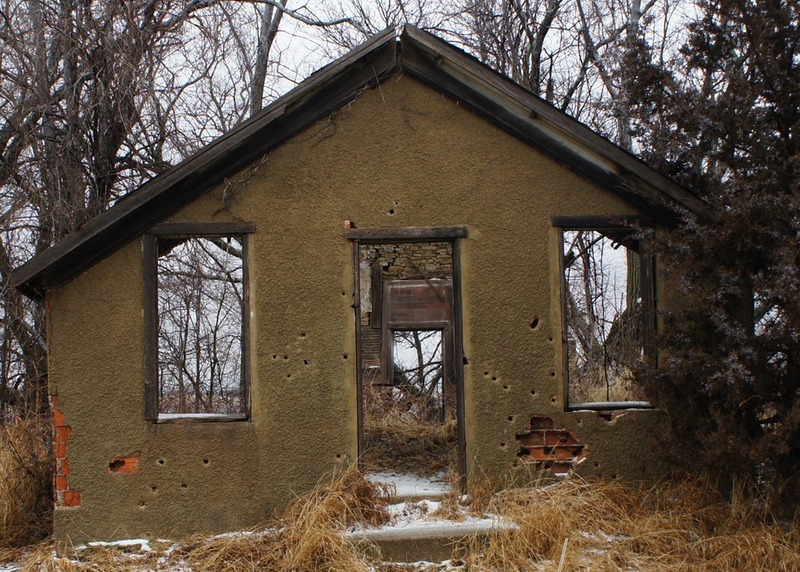 AH, the little, “Honeymoon cottage, fixer upper,” between Cannon City and Northfield!